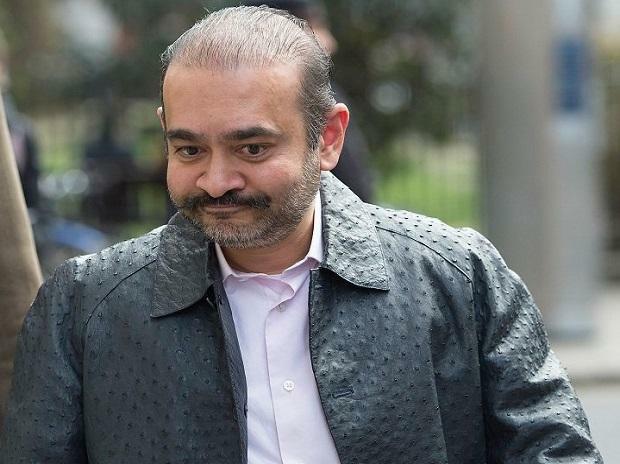 Nirav Modi should not be granted bail because he posed a significant flight risk and had even issued death threats to witnesses related to his fraud and money laundering case, the Crown Prosecution Service (CPS) told a UK court as the fugitive diamantaire appeared for his second bail application hearing in London on Friday. Arguing on behalf of the Indian government, CPS barrister Toby Cadman told Judge Arbuthnot that there was a "substantial risk" that the prime accused in the Punjab National Bank (PNB) fraud to the "amount of between USD 1 and 2 billion", would flee and attempt to interfere with witnesses and evidence. The court was also told about Modi's attempt to attain citizenship in jurisdictions less likely to be willing to extradite him to India, including Vanuatu in the South Pacific Ocean at the end of 2017 on the basis of a USD 200,000 investment. However, Vanuatu citizenship request was declined as a result of the ongoing Indian criminal investigation. Modi is believed to have been living in the UK on an Investor Visa, applied for in 2015 at a time when the so-called golden visa route was relatively easier for super-rich individuals to acquire residency rights in the UK based on a minimum of 2-million pound investment. The greater the level of investment, the faster the process to acquire indefinite leave to remain (ILR). According to official Home Office data, around 76 Indian millionaires have used this visa category to gain permanent settlement in Britain since 2009, with a peak of 16 Indian applicants in 2013 and seven last year. The UK government has since tightened the criteria for the category over concerns of its misuse for money laundering purposes. Under reforms unveiled earlier this year, applicants must now prove that they have had control of the required investment for at least two years, rather than 90 days, or provide evidence of the source of those funds.